What an Industrial Ergonomics Assessment? The aim of the assessment is to improve existing work tasks and environments by identifying physical and psychological issues affecting workers and their sources and ensure the application of ergonomics to new work processes. 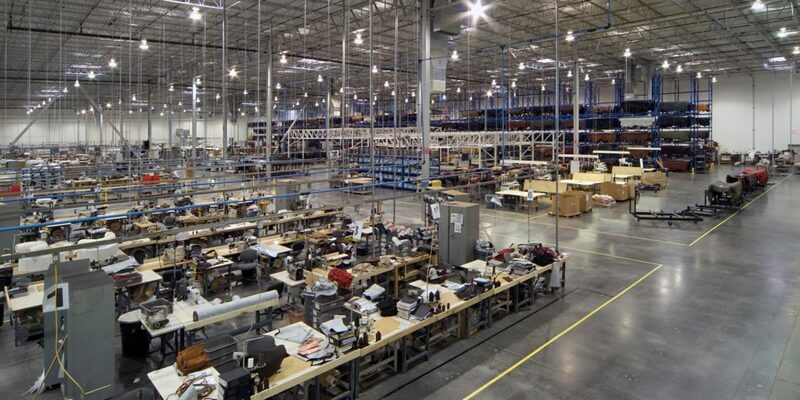 We can conduct factory ergonomics assessment, warehouse ergonomics assessment, production line ergonomics assessment and assessment of any tasks that result in awkward postures, repetitive actions, manual handling or pushing and pulling. The assessment is conducted by our chartered ergonomists. We can assess production lines, manufacturing plants, laboratories, specialist tasks and processes / areas that have a reported concern. 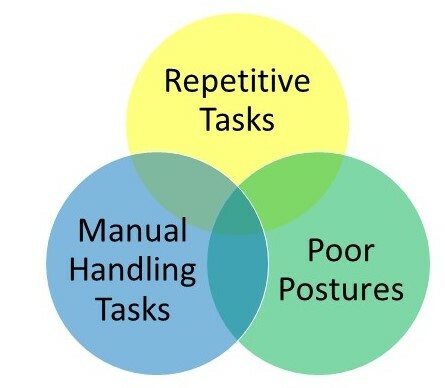 The aim of the assessments is to reduce Musculoskeletal Disorder (MSD) risk by providing a detailed report with recommendations to improve tasks and processes. Stress and psychological issues can also be included where appropriate. A site visit is conducted by our chartered ergonomist. This will enable tasks to be observed for analysis. Objective data such as weight of items handled, forces exerted (e.g. push pull forces), and dimensions of workstations / work area are collected. We also like to involve the workforce to ensure we get an understanding of their views of the tasks which can enable us to highlight issues and solutions. We use validated tools such as ART (Assessment of Repetitive Tasks), MAC (Manual Handling Assessment Charts), RULA (Rapid Upper Limb Assessment), REBA (Rapid Entire Body Assessment), RAPP (Risk Assessment of Pushing and Pulling) as well our extensive expert experience and bespoke tools.